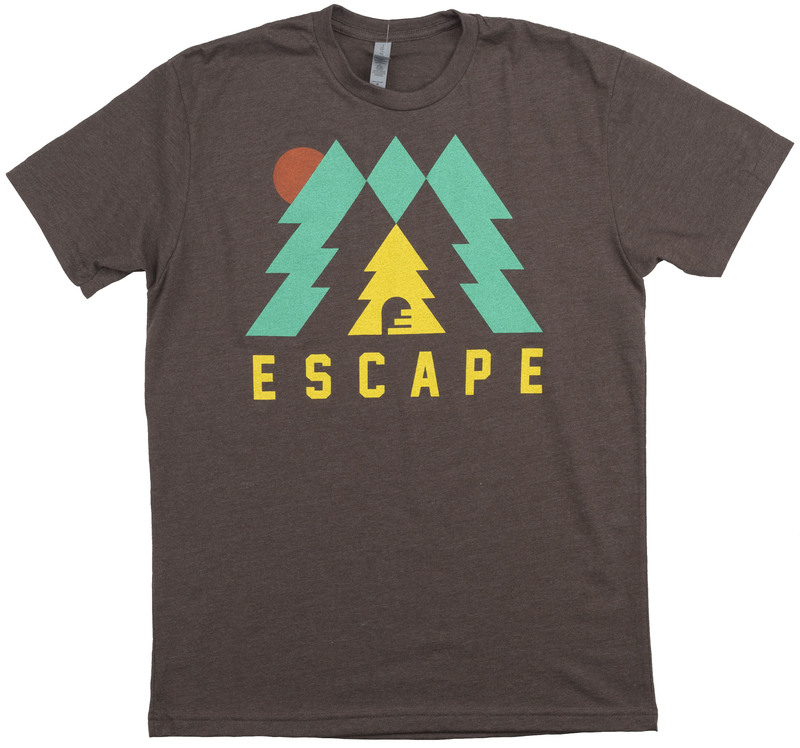 Escape can be a good thing. Many riders love escaping from the traffic and the pollution to go ride their bikes off the beaten path. 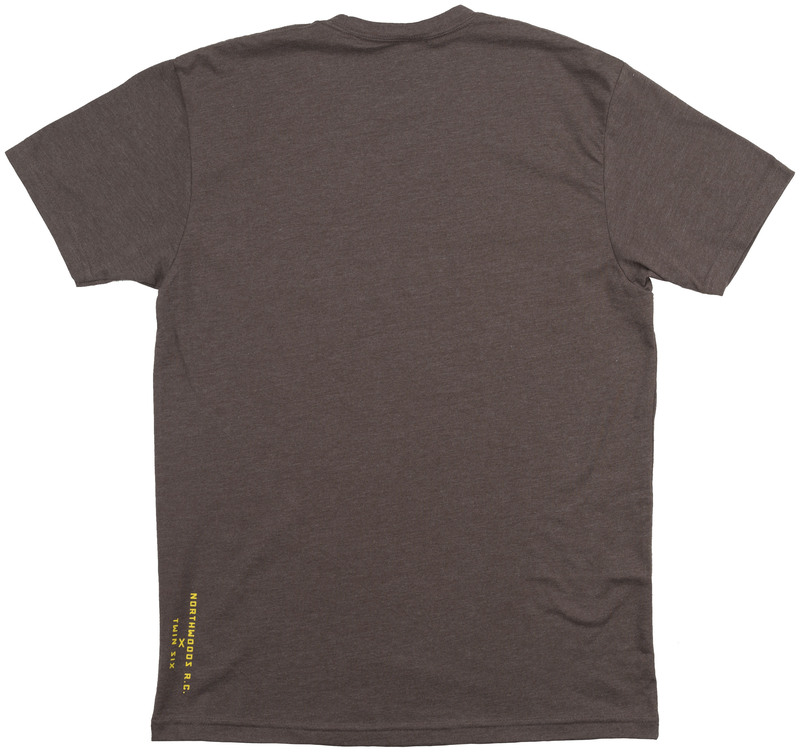 The Twin Six Escape T-Shirt is the perfect shirt to wear to represent escaping to go ride your bike. It is made from super soft 60% cotton and 40% polyester. Let others know you have a love for bicycles while wearing this T-shirt.